This book would be good if it wasn’t so damn predictable. You get Lily Blossom Bloom, a girl whose daddy dearest was a sadist, using her mom as a punchbag whenever something went wrong. Lily grows up just fine and meets the divine Ryle Kincaid, a perfect husband candidate. Ryle is tall, handsome and rich, on his way to become a very good neurosurgeon. He is intelligent and has a great sense of humour. Are you hearing that dum-dum-dum ditty in the background? If yes then you know that Ryle will be also prone to violence *gasp*. He hits Lily for the first time when she, a bit sozzled, laughs at his clumsiness in the kitchen, right after he burned one of his precious hands. Ryle hits her for the second time when he finds the phone number of Atlas, Lily’s teen crush, hidden under the battery of her mobile phone. Lily is pushed down the stairs and ends up with a concussion. It’s their honeymoon. I won’t spoil anybody’s pleasure by telling you the rest. For me it was a bit predictable but who knows, perhaps you will be tempted to find out on your own what happened to Lily and Ryle. 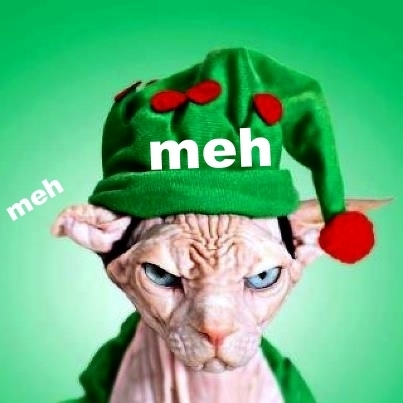 Let me also said that the character of Atlas had a lot of potential but wasted it all. Such a pity. Decent novel about home abuse but nothing ground-breaking. Hello Kitty. 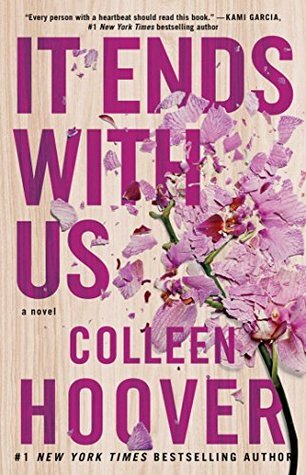 This entry was posted in book review, chicklit, contemporary, crime, meh, rating and tagged colleen hoover, good ideas bad execution, it ends with us, meh, predictable. Bookmark the permalink. Ana ana ana, Hoover? Really? Are you a masochist? Ooooooo predictable books. They are the worse. And that highlighted part? So called it. LOLLL So overplayed in a lot of these books and movies. I read a Hoover book awhile back. It was better than I was expecting, tbh. I can certainly see why she’s so popular, especially with the teen crowd, but I kinda feel like one book was enough.